MoMath’s Math Explorations, previously exclusive to school field trips, are now open to the public! 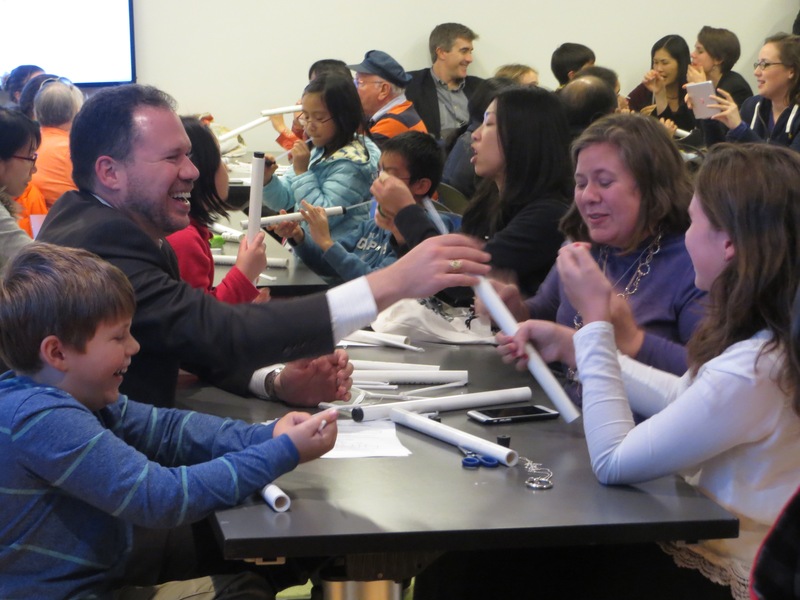 Join one of MoMath’s specially-trained educators in an exploratory, hands-on classroom experience to discover the wonder of mathematics. Math Explorations are appropriate for the entire family. Please note that all children 16 and younger must be accompanied by an adult.